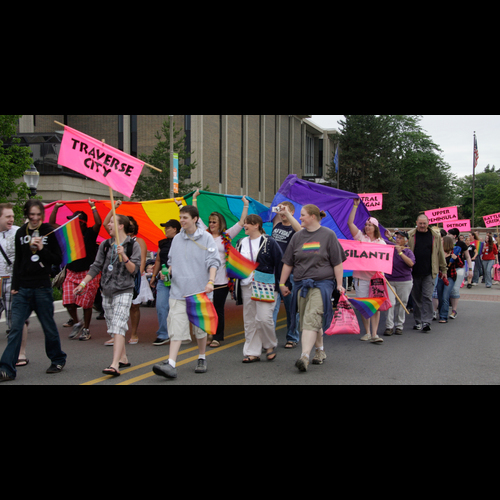 1972 – In March, East Lansing becomes the first municipality in the United States to adopt a nondiscrimination ordinance which protected people based on sexual orientation. 1974 – Lesbian Connections magazine begins publication every two months. Aug. 23 1979 – The first meeting of the Lansing Association for Human Rights is held. At first, the local LGBTQ organization was a loose confederation of community members gathered together in social solidarity. That first meeting was held at the home of founders Dr. Hartshorn and Barb Harte. In the months following the formation of LAHR, the group was called to action by the arrest of gay men at the two local gay bars – Joe Covello’s and Trammp’s Disco. Undercover officer were placed on the street and when gay men approached them for conversation they were arrested. Many were also issued jaywalking and other minor traffic infraction tickets. LAHR rallied members and filled City Council chambers, presenting the findings of an exhaustive 100 page report and statistical analysis on the entrapment. 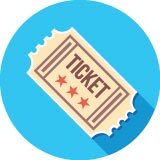 At the end of the debate, two men decided to challenge the criminal charges laid against them, had jury trials and were acquitted. September 1981 – The LAHR newsletter runs the very first news item about the mysterious new cancer and pneumonia killing gay men in New York City and Los Angeles. The mysterious disease would become known as AIDS. 1985 – The Lansing Area AIDS Network is formed by Doak Bloss, Maxine Thome, Suellen Hozman, Tom McQuire, Beth Schiably and others. 1986 – On March 18, 42 local men are arrested in a sting operation at the Holt Rest Area. Police, prosecutors and media coordinate to release the names and identities of the men. 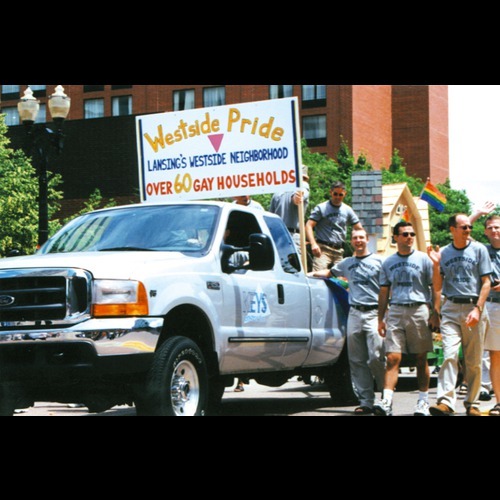 1990 – Greater Lansing Gay Men’s Chorus is kicked out of River Terrace Church. 1990 – MSU adopts inclusive non-discrimination policy which includes sexual orientation as a protected category. 1992 – Lansing Community College becomes second community college in the state to approve a policy prohibiting discrimination on the basis of sexual orientation. 1992 – M. Kate Muphy is appointed to the Lansing Community College Board of Trustees. She is the first openly gay person of either gender appointed to a Michigan Community College Board. 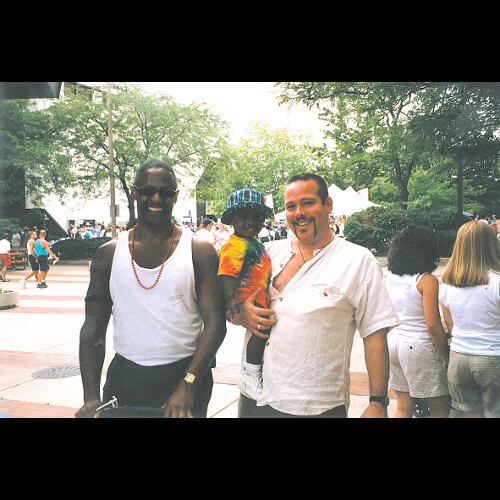 1993 – In a community meeting with the LGBT community, following the election of David Hollister as mayor, Lansing Police Chief Mark Alley personally apologizes to the community for the past arrests and targeting of the community. 1994 — In December, Lansing’s first and only LGBT community book store – The Real World Emporium – officially opens for business in Lansing’s Old Town. 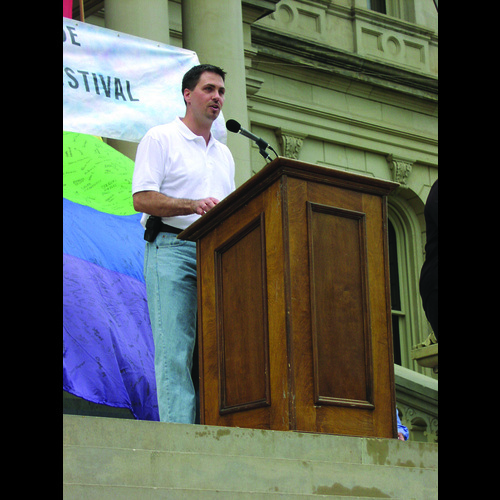 1995 – Chris Swope runs as an openly gay candidate for the Lansing City Council in the First Ward. He loses the election to Harold Leeman, Jr.
1996 – On June 27, beloved Lansing State Journal sports writer Bob Gross is found brutally murdered in his downtown home. His body was mutilated, then the body and his home were set on fire. Gross’ murder is one of several high profile murders of gay men that year. 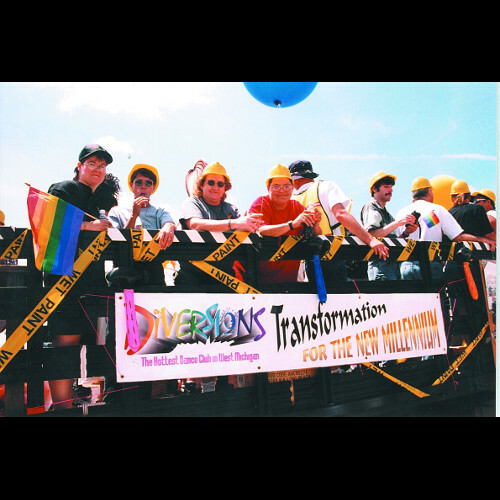 1996 – Citizens opposed to LGBT equality gather enough signatures to place the recently adopted human right ordinance on the November ballot. Lansing City Council subsequently approves two ballot measures related to the ordinance. 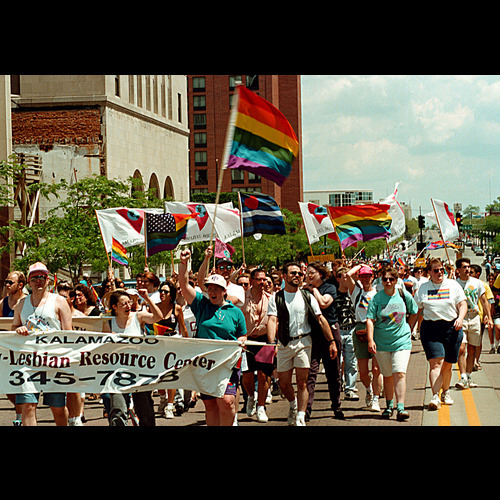 1996 – Citizens of Lansing reject the comprehensive human rights ordinance. 1997 – Robert Durfee goes on trial for the murder of Bob Gross. Mainstream media finally reports news, despite knowing from court testimony for over a year that Gross was allegedly murdered because he was gay. 1997 – Rachel Crandall starts Transgender Michigan, an equality and education organization dedicated to transgender equality. 2000 – Chris Swope runs for, and is elected, to the Ingham County Board of Commissioners. He becomes the first openly gay elected official on the board. 2001 – Todd Heywood runs for, and is elected, to the Lansing Community College Board of Trustees. He becomes the first openly gay man elected to a community college board in Michigan. 2002 – Lansing Community College becomes the first community college in Michigan to offer domestic partner benefits to employees. 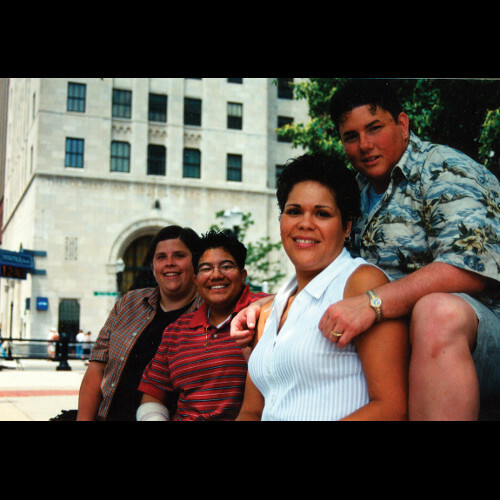 2003 – Melissa Sue Robinson becomes the first out transgender woman to run for elective office in Lansing. She seeks election to the post of Mayor. 2004 – A young gay man is brutally attacked at Lansing Eastern High School. The beating of the young black man leaves him in a medically induced coma for a time. 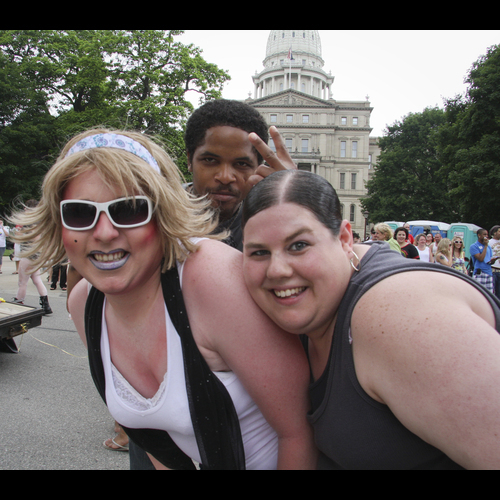 2004 – Michigan voters approve an amendment to the Michigan constitution defining marriage as a union between one man and one woman. Ingham county is one of only two counties to vote the amendment down. 2005 – Chris Swope is elected city clerk for the city of Lansing. 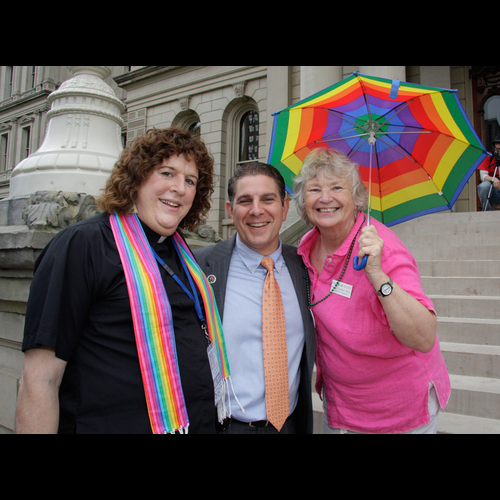 2005 – Kathie Dunbar is elected to the Lansing City Council, becoming the city’s first openly bisexual elected official. 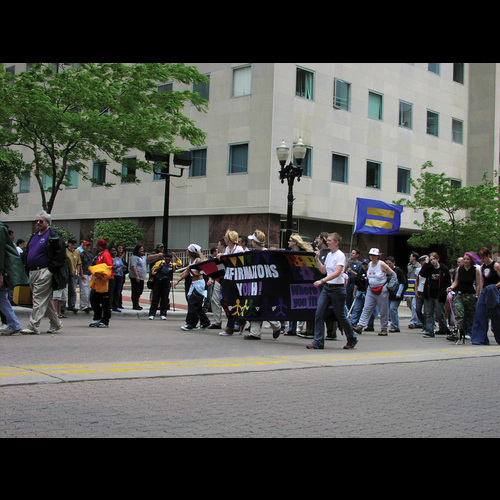 2006 – Lansing adopts a comprehensive human rights ordinance. 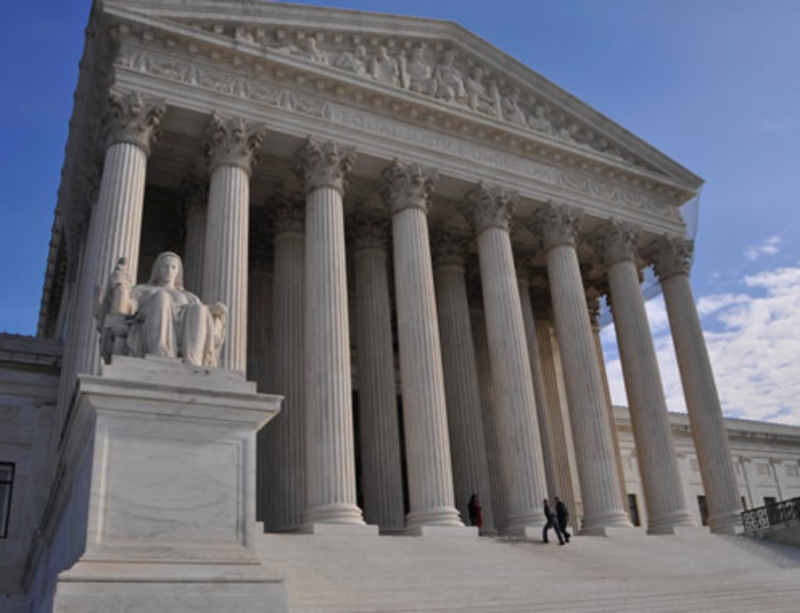 While there was some opposition to the law, opponents were unable to put the law on the ballot. 2007 – Dr. Julie Nemecek’s firing from Spring Arbor University because she was transgender leads Lansing Community College to tell Spring Arbor and other universities considering partnerships with the upcoming University Center that they must adhere to LCC policies. 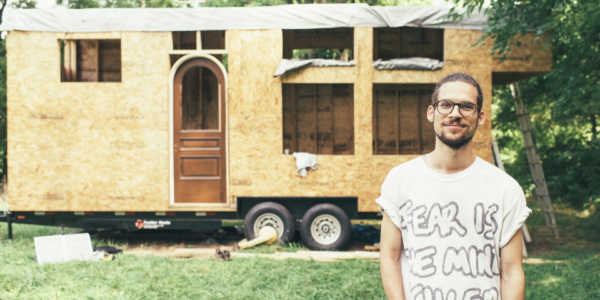 Spring Arbor bows out of the partnership. 2009 – Two men are arrested in a sting operation in Fenner Nature Center. 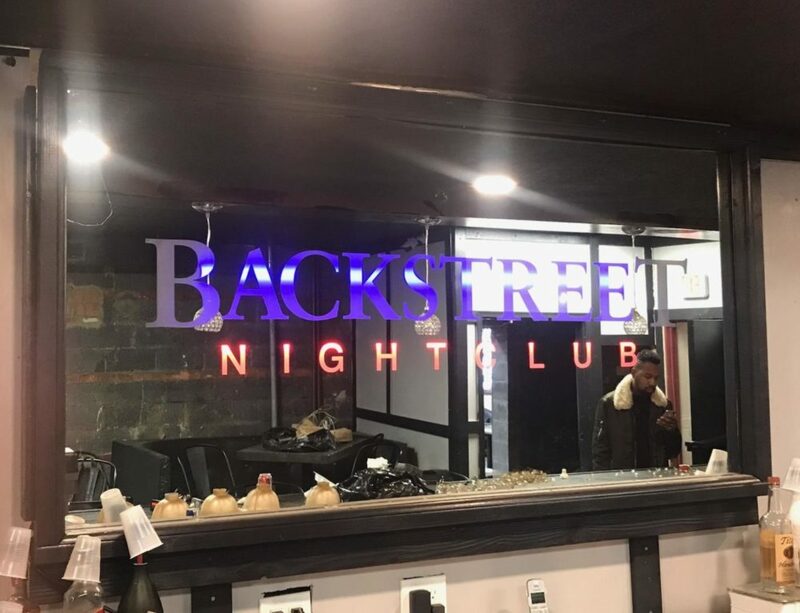 The arrests were the result of interference from a police commissioner, and Lansing officials released the HIV status of one of the men arrested – resulting the city adopting more stringent Freedom of Information Act policies. 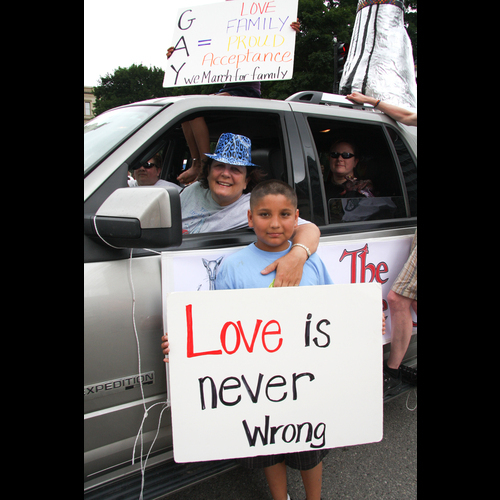 2013 – Delta, Delhi and Meridian Townships all adopt comprehensive human rights ordinance. These new ordinances expand protections based on sexual orientation and gender identity to nearly every resident of greater Lansing. Lansing Township remains the only local municipality without a law on the books.